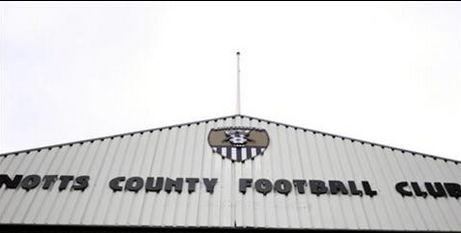 Notts County: ‘Digging tunnels’ again come the Springtime? I had a seat in the Main Stand at Meadow Lane yesterday, as I’ve got into the habit of late, for the Notts County v Fleetwood game. With yet another fresh season upon us, those with an interest will recognise the sterling efforts of the boys of 2013-14 to keep the old club afloat in League Division One before what seemed like an impossible task at regular intervals came to pass, with the team and manager eventually doing themselves proud – with the club seemingly readying itself for what appeared inevitable relegation. So it was with some optimism, notwithstanding the huge turnover of players at Meadow, that I alighted the Nottingham tram at Station Street and walked alongside the canal by a busy London Road on a pleasant, part-sunny August afternoon. Meeting my friends at the busy Trent Navigation pub on Meadow Lane, adjacent the ground, it was good to catch up after what seemed a very brief close season. It wasn’t an auspicious start for the Magpies however, the first home league game of the season ending in an insipid and dull 0-1 defeat. 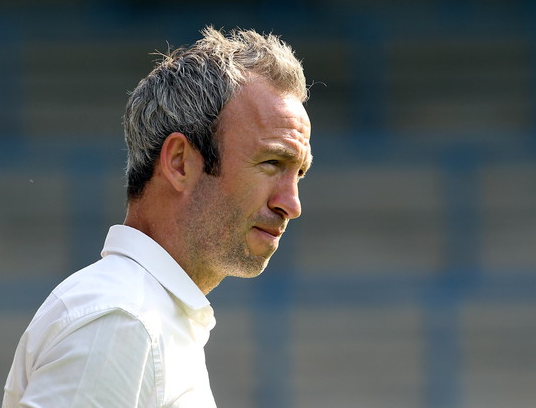 Notts, in my humble opinion, lost some very decent players over the course of the close season and whilst it was always going to be difficult to adequately replace one or two of them, I expected a little more fight, urgency and determination from a side put out there by Shaun Derry, a man who’s attitude and integrity I’ve come to respect. For the opening home game and considering Notts’ terrific and successful fight against relegation last term, I was a tad surprised at many supporters’ criticism of Derry at this early point, both in the ground and online afterwards. For me, he’s done a very decent job so far with few resources. Shaun, being a former Notts player and brought up a gritty local lad appears to ‘get’ Notts and the club’s fans better than most I’ve observed. Probably in common with many others, I’d originally viewed him as another, slightly strange, left-field choice – or more likely a cheap option – but I’ve enjoyed the way he talks about Notts and more importantly, what he seems to instil into the players in black and white stripes. For the event itself, there is little I can impart that would make it sound like an exciting affair. Notts, though reasonably secure in defence, manifested a great lack of creativity in the middle of the field in particular and were fairly toothless up front too with Jimmy Spencer-replacement, Jake Cassidy having a somewhat lean afternoon. In truth it was extremely poor fare, particularly in the opening half with Notts seemingly unable to string more than a couple of passes together. The Magpies’ engine room huffed and puffed but showed a lack of energy, drive and in particular, subtlety which does not bode well for the coming winter. Notts missed their wide outlets of last season, appearing for a good deal of the game to play a more compressed style. 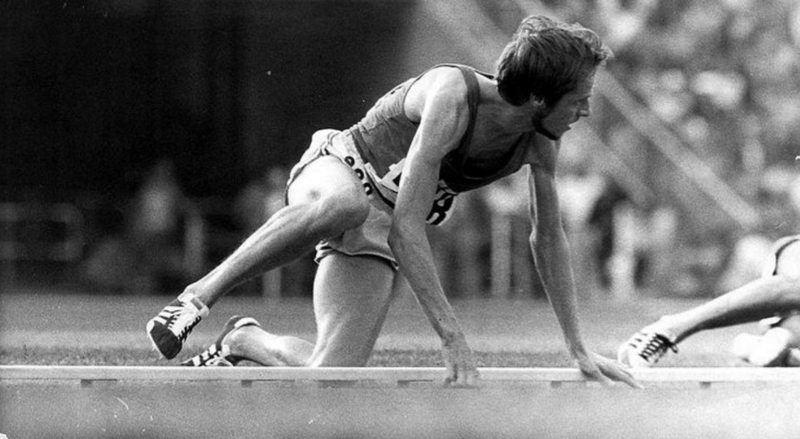 It must be said that there were few, if any, highlights or eye-catching individual performances. The typically bold, Derry substitutions of bringing on Balmy and Ismail in the second half brought about a short-lived improvement in the side and a little more life to the proceedings but ultimately, Fleetwood ran out with a deserved single goal victory which could hardly have been denied them. It’s early days with the season but an infant currently, first signs however, appear that the level of player brought in will see the Magpies endure another uncomfortable season. One hopes for better. As a footnote. I’d like to pay tribute to club stalwart of so many years, John Mounteney who passed away last week. 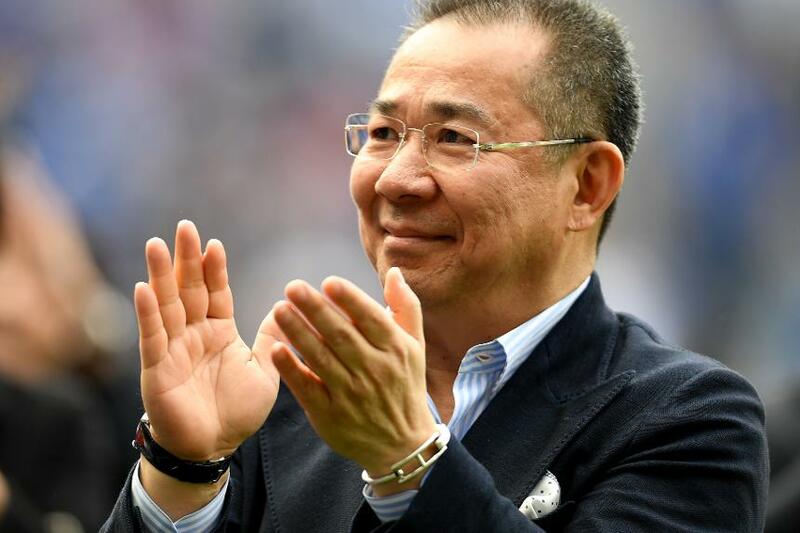 His stewardship of the club will be remembered and appreciated by all. 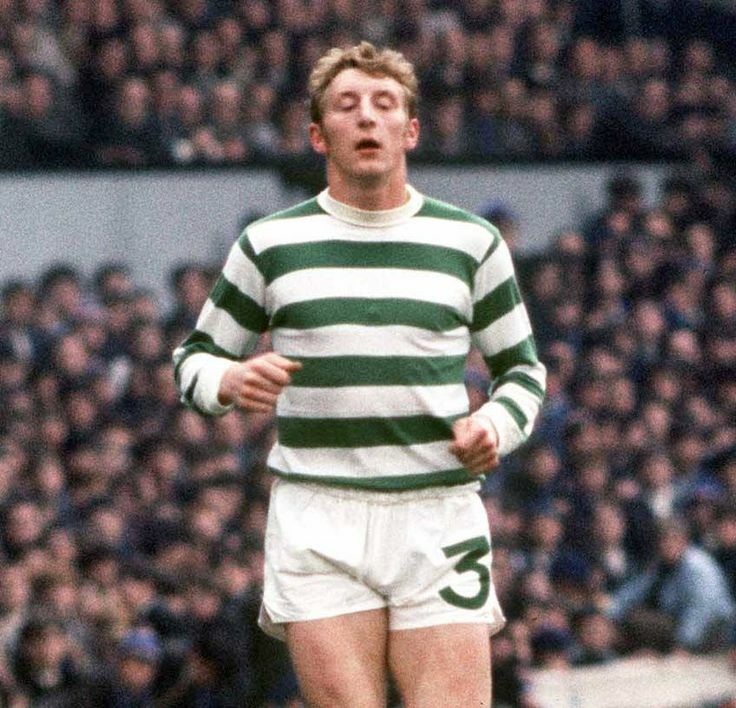 John was that most rare of individuals in the modern game, a gentleman and one-club man for many, many decades. Sincere condolences go to his family and friends, Rest in Peace, John. 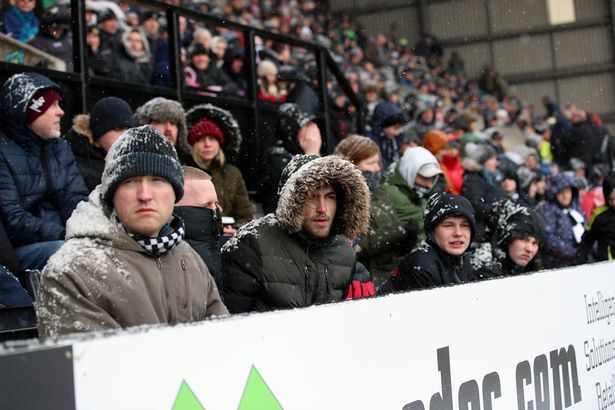 DURING THE PAST FEW WEEKS I’ve been visiting Meadow Lane, home of Notts County with a couple of friends for a diversion of a bit of Saturday afternoon football, old habits die hard, and taken a big interest in the Magpies’ fight for survival in League One. Chairman Ray Trew has publicly acknowledged that he was preparing the club for the bottom flight of teams. With Notts fully seven points adrift at the bottom of the table in March, this could only have been viewed as prudent. 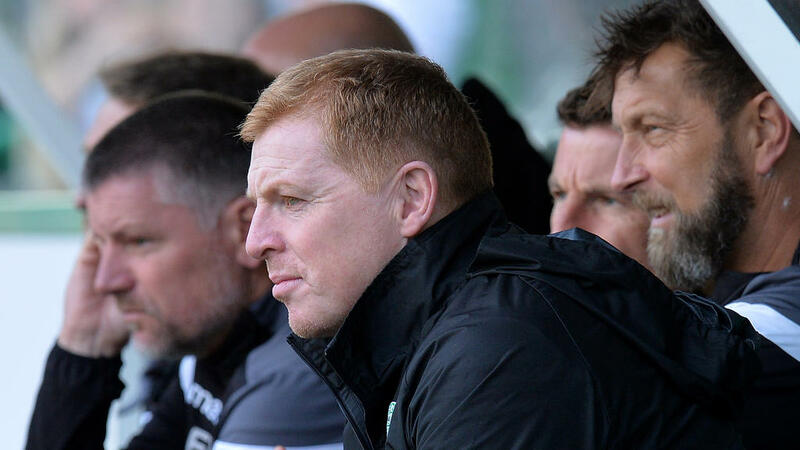 Over three home games though I watched the team, never shorn of fight, grow in confidence, winning each one of those games – one from being two goals down. It’s been an interesting experience watching the players’ performance grow along with their confidence and there have been some outstanding displays from the likes of Spencer, Grealish, Sheehan, Campbell-Ryce and Liddle. It almost seems churlish to single out individuals though as it has truly been a team effort. The Notts I viewed in the first game played some pretty awful football if truth be told. A lot of head-tennis in the middle of the park and desperate no-look hoofs up the field to nobody in particular. Some of the defending was very shaky too. Over the weeks though they have come to play a good deal of decent football, passing the ball and using the wings, especially the clever ball play of on-loan youngster, Jack Grealish. 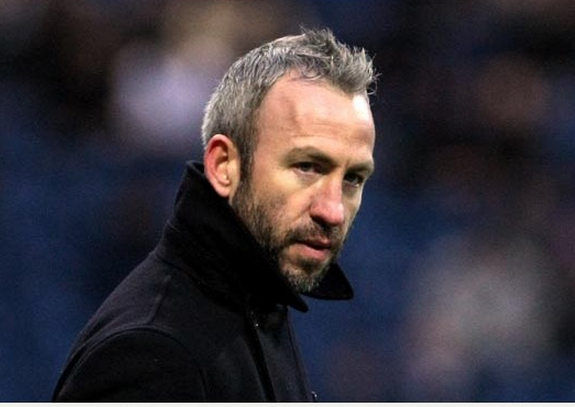 I have to confess, I had no particular thoughts about manager Shaun Derry, a man who appeared to be something of a cheap option with no managerial experience at all. 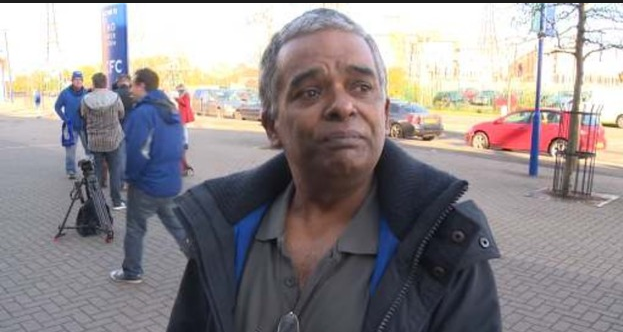 Seeing the local man’s belief, determination and shrewdness has however convinced me that he has done a great job in the short time he has been back in his native city of Nottingham. 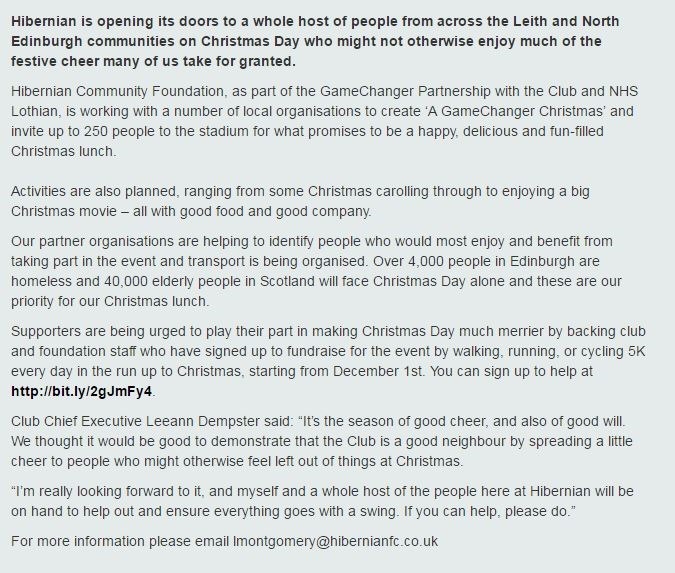 In addition to that, his open letter to the Notts fans and the people of Nottingham a few days before the game was top-class – as were his interviews pre and post game around the final fixture of the season. Let nobody say that this man doesn’t have great determination and is very sincere too. Well done, Shaun. I read a small article about team captain, Irishman, Alan Sheehan recently too who touchingly explained how his faith kept him going through the tough times with a weekly visit to his local Roman Catholic church in West Bridgford, nice stuff for someone to say in these cynical times. The final Saturday against Oldham in Lancashire saw Notts needing at least a point for safety after all their courage and fortitude over the past few weeks. Well into the second half it appeared that things were going terribly wrong when Oldham went ahead and Notts were looking down the relegation barrel with just fifteen minutes to go. A handling offence in the area however and a penalty to Notts with that man Sheehan stepping up to the spot saw Notts home, to great relief. Results elsewhere additionally going the Magpies’ way to ensure safety also. You can view Sheehan’s coolly taken spot kick here and feel the palpable relief from the black and white part of the stadium. So, on to the close season and a job well done. The club have only three members contracted for the next campaign so there will be changes. For my money it world be an excellent idea if Notts were able to keep this nucleus of players together as much as possible. 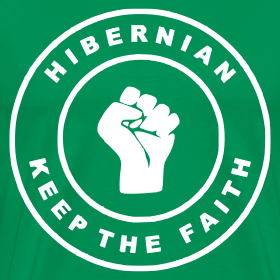 With a modest fan base that may proved economically difficult but with the end of season spirit and fight shown by this group of players they could do very well indeed next year. They’ve fought as one – a true team. 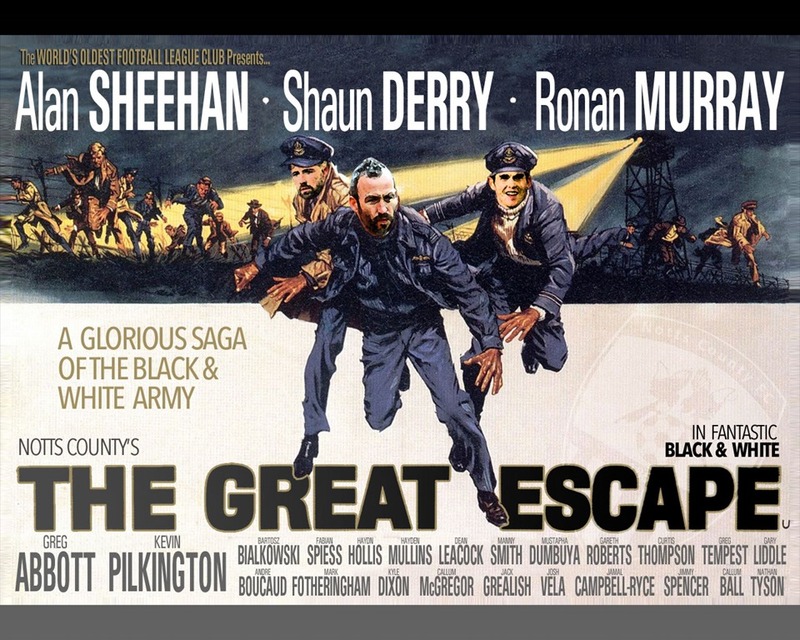 Well done to all involved, you’ve made your fans proud and been truly worthy of the black and white striped jersey. I was interested recently in an internet discussion regarding famous or well-know personalities that people had met. 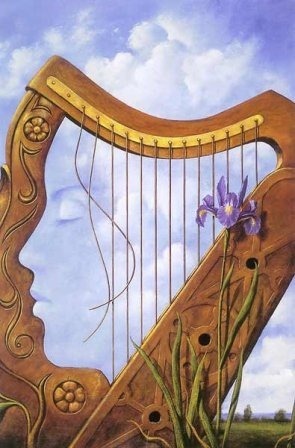 Considering that I’d never really met anyone of that ilk I began to think about the subject. I should add as an aside that I’m really poor at recognising well-known people – celebrity spotting is just a concept that doesn’t occur to me. My first job on leaving school was working at Trent Bridge Cricket Ground in Nottingham. 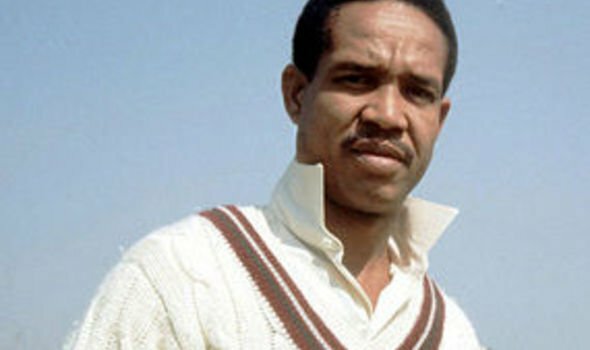 Being a Test Match venue you’d get to meet some legendary players and I spoke to the likes of Garry Sobers, Clive Lloyd, Geoff Boycott, Ian Botham, Viv Richards, Colin Cowdrey and so on, too many to mention. 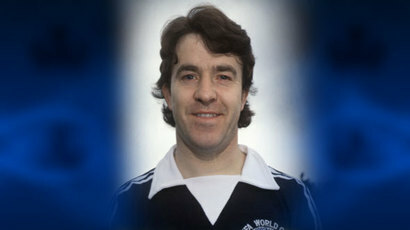 Back on sporting types, I met former Scotland international, John Robertson one time. 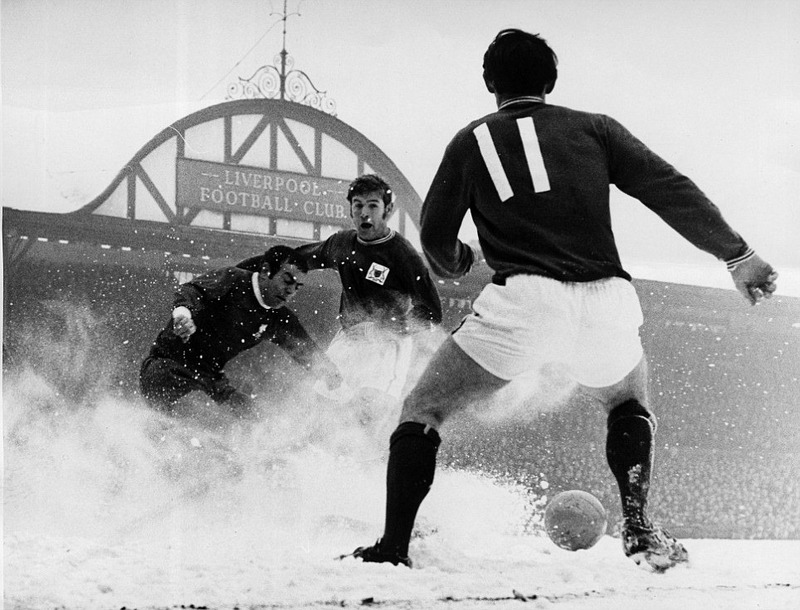 (The great one that played for Nottingham Forest under Brian Clough). Visiting my brother-in-law’s garage he stated that there was someone out the back I might like to meet. Robbo was filling in time delivering cars whilst in between jobs so I was pretty staggered when I saw him standing there. You have to understand that he has pretty well legendary status in Nottingham and is part of local football folklore here being a double European Cup winner. I had quite a few questions for him and we had a really good chat. A great and yet very ordinary guy. The first one question that came to mind was ‘What was it like scoring the winning goal against England at Wembley?’! He told me too! I’ve been spending a little time going to visit one of the local football teams recently with three visits to Meadow Lane in Nottingham to see Notts County. The Magpies have unfortunately been bottom dwellers in League One pretty well all season long and as I write are in the midst of a desperate fight against relegation with just two games to play. In the intervening weeks since my initial visit down the ‘Lane’ Notts have appeared to grow in confidence a little and have picked up a series of hard-fought victories. I’m out of touch with the playing staff at Notts but one or two individuals have stood out with the likes of young ball-playing winger, Jack Grealish coming to mind. 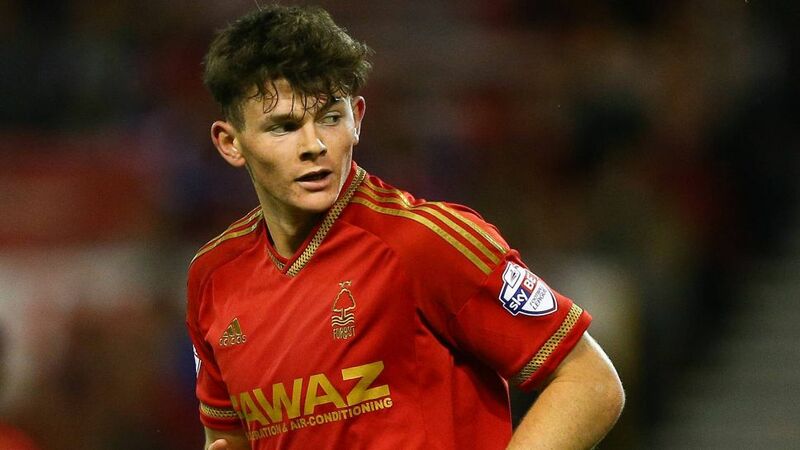 Most impressive for me however has been the 22 year-old striker, Jimmy Spencer who has been reasonably prolific of late and put in some fine and mature performances. It’s clear to me that Spencer is playing significantly below his level in League One. He is strong, holds the ball up well and has an almost uncanny ability to lay the ball off to a teammate, even under extreme pressure. 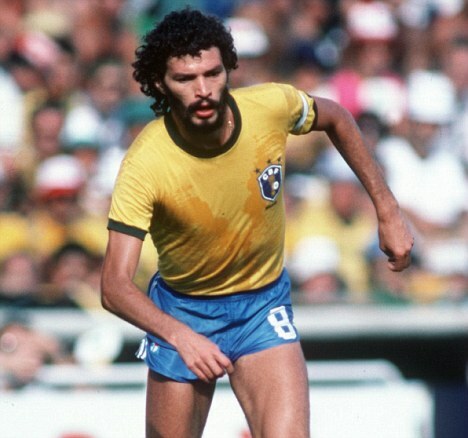 Not least, the tall striker has superior ball control with the ball at times appearing glued to his foot before another subtle layoff to a teammate. He is quite remarkable in this ability at times and manages to keep possession in some quite impossible-looking situations. As one might expect of a spearhead, his heading is top-class, accurate and when need be, powerful as well as being well-directed. Jimmy spencer is probably one of the best target men I’ve seen operating outside the top flight of football in this country in many a year. Perhaps the only trait that lets him down a touch is a tendency for constantly complaining to the match officials, which in spite of the rough treatment he receives from defenders he would do well to eradicate or at least temper. 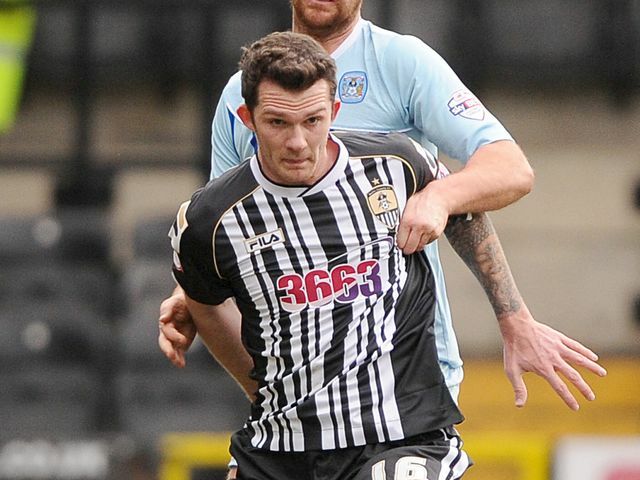 The next couple of weeks are pivotal for Notts County and whether Jimmy Spencer continues his career at in a black and white jersey. I do hope the Meadow Lane club can manage to hang on to his talents. They couldn’t do better in the circumstances. 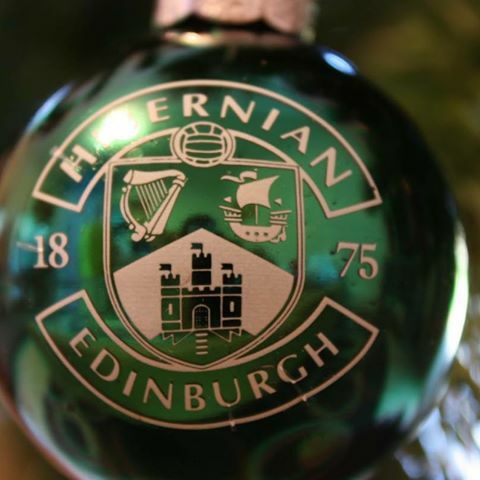 Now, I really don’t ‘do’ match reports of football matches I’ve been to, in spite of writing about Hibs many times and to a slight degree the local teams in Nottingham. I like to catch up now and again though and keep up to date regarding what’s happening. I do really appreciate a live game too – never having caught up on the ‘Sky generation’s’ appreciation of televised football. I like to be there – looking down on what’s really happening with the sights, sounds and smells first hand. 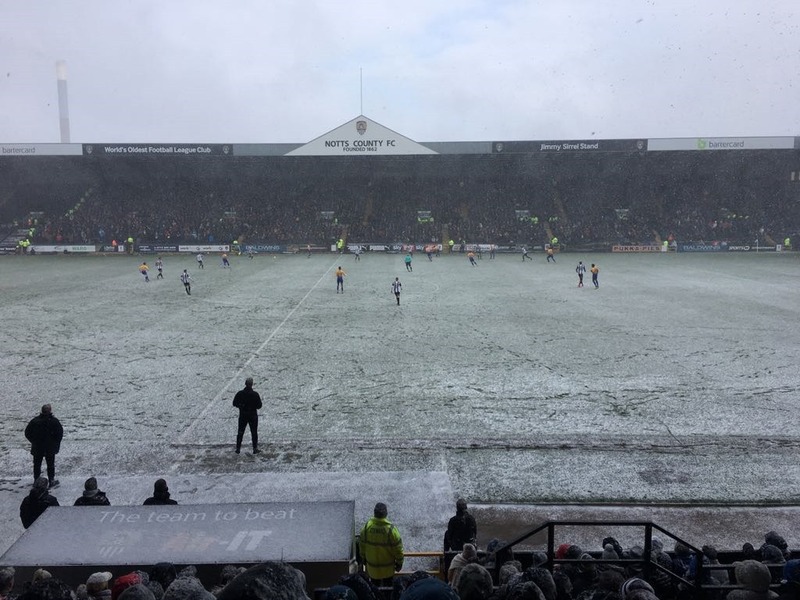 I visited Meadow Lane to see Notts County for the first time in a couple of years this week after an aborted attempt at last week’s postponed fixture which was called off shortly before the game was scheduled to kick off. 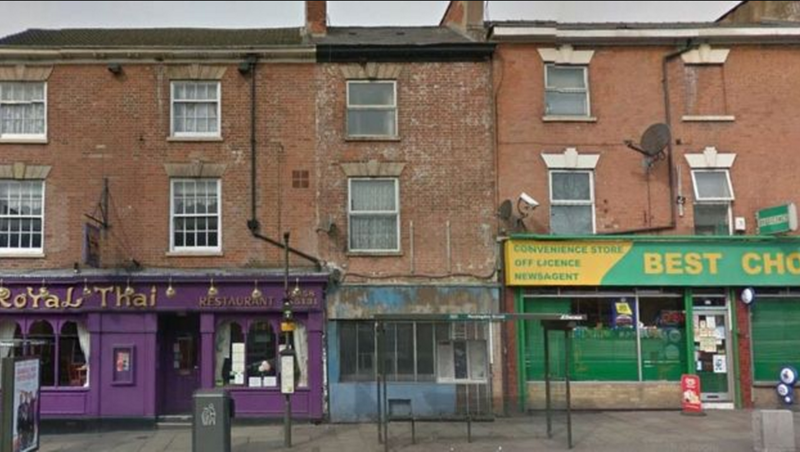 I met friends at Nottingham Midland Station and walked through the Meadows district – the original and traditional heartland of Notts’ support – now much changed since younger days of slum clearances, being taken to watch the Magpies. On a cool December evening and with a sparse crowd in evidence, we took our seats in the Derek Pavis Stand (the ‘Main Stand’ of my youth) and witnessed the pre-game warm-up. Eventually the players strode out on to the slightly heavy pitch, my friend remarking that it could be ‘Arsenal v Newcastle United’ emerging from the tunnel, considering the two lower league teams’ colours and if you half-shut your eyes and dreamed a little. The remark took me back a good while to when I witnessed the mighty Arsenal playing in the FA Cup at Meadow Lane against the team in Black and White from north of the Trent. Although Notts generally acquitted themselves well against high-grade opposition in that era, that day the Arsenal were impressive even in the warm-up and you understood that they were adjacent to ‘as good as it gets’. And so to modern-day rebuilt Meadow Lane and a little casual resume of happenings on the night. It has to be said that Notts 0 – 3 Rotherham hardly even tells the story of a game where the Magpies were never at the races – it could have been six or seven nil and I don’t exaggerate. 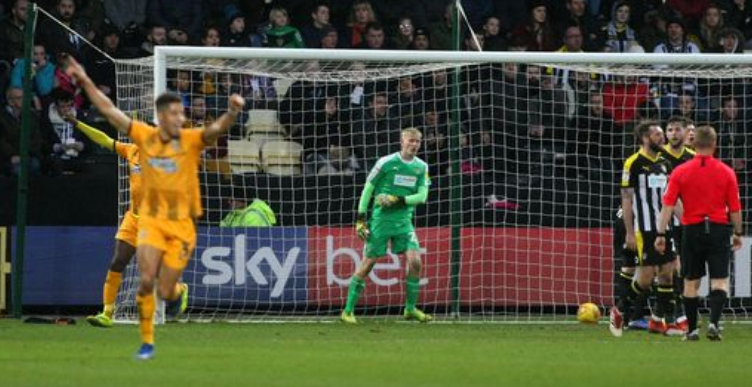 From the first whistle, Notts seemed to want to just play their neat football – without getting stuck in and winning the battles presented by a tenacious League Two side, all over the pitch. In around half an hour they were two down and reduced to ten men after a silly and unnecessary incident. After forty minutes or so it was game over and playing for pride time at 0-3. 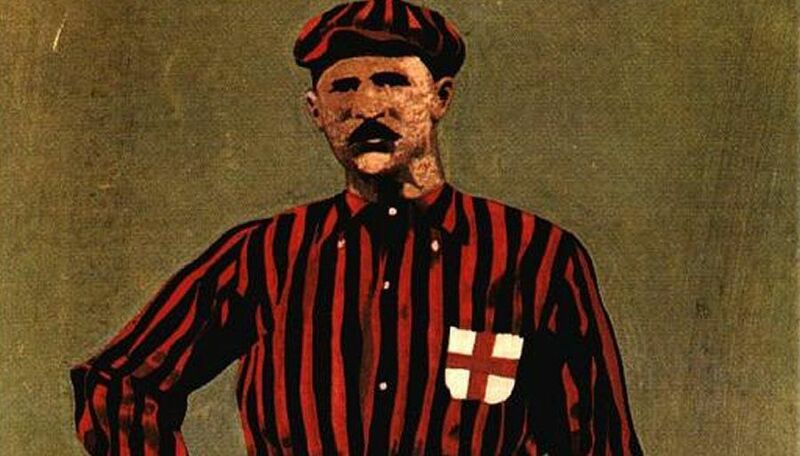 Debut goalkeeper, local boy, Mitchell, after a fine early save had a torrid and nervous time though was not helped by a sieve-like Notts rear-guard. The thin crowd, no doubt hit by pre-Christmas finances and the lack of appeal of the Cup grew increasingly disgruntled and they could hardly be blamed for that. Notts were second to everything and totally outplayed by a Rotherham side who themselves were playing some neat football and slicing open the middle of the host’s defence time after time. In the second half Notts’ ten men fought back manfully but couldn’t remotely create any openings. Meanwhile, the visitors went close on several occasions. Notts looked completely toothless up front with barely pass marks possibly only being afforded to Bishop and to a degree, Judge, in the middle of the park. Wide man, Rice showed some good footwork and fast feet but nevertheless, little output. Manager, Curle presided over all this fairly dispassionately . It was interesting to hear the very mixed views from Notts fans about his abilities or otherwise – definitely a very mixed vote on the former Wimbledon player – despite County being only six points from the top of League One. If last night was indicative of Notts County version 2012/13 then I feel they have a long way to travel and the coming months will see them slipping further down the division. Let’s hope it was something of a one-off because they were truly poor in practically every respect last evening. Friends who I was with tell me they play some nice football at times and I can believe that. It just seemed like last night they weren’t interested in getting stuck in and asserting themselves, in order to earn the right to play their football afterwards. Rotherham by contrast were really up for it. 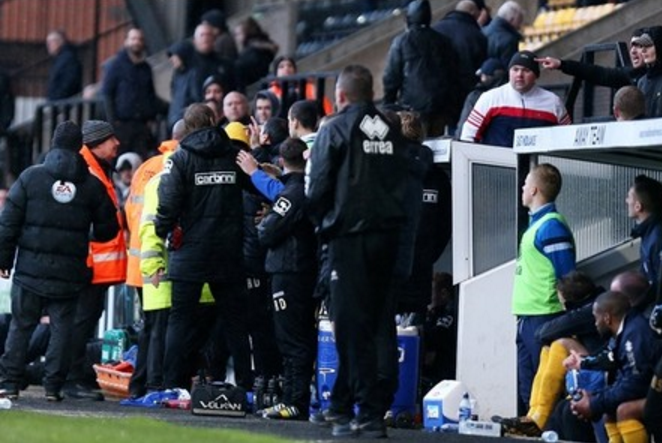 Notts were stunned by the first couple of goals and realistically – with a man sent off – they were never likely to make a contest of it. After around thirty minutes the game was all but over as a spectacle. Neil Bishop showed some authority, leadership and professionalism in the middle of the park but there were too many posted missing on the night. As former Notts centre-back Dean Yates said on the radio afterwards, Curle could have substituted ten of them. I was quite impressed with Rotherham who played some very nice football allied to plenty of graft. Their striker Nardiello had a fine game as did a few others. It seems a bit churlish as he has done pretty well but I’m still a little unconvinced about Notts manager Keith Curle. There was nothing he could have done with what was I’m told was practically a full-strength Notts side on Tuesday night though. As soon as the Magpies crossed that white line they were chasing shadows all evening long. 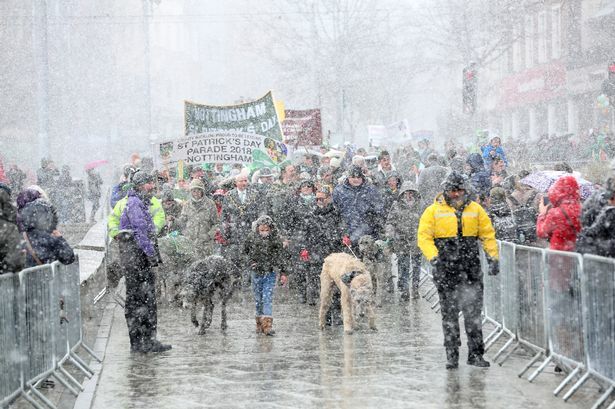 We hope for better for Notts. 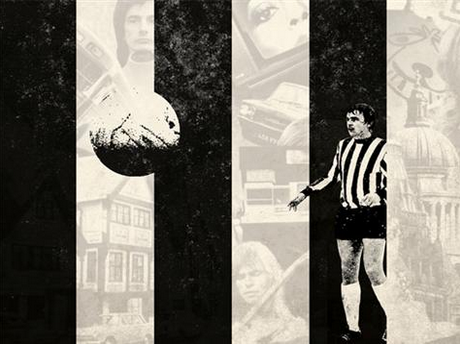 WISTFUL SEVENTIES SATURDAY AFTERNOONS spent in the surroundings of Notts County’s County Road Stand were happily brought to mind whilst attending Billy Ivory’s Diary of a Football Nobody at Nottingham Playhouse last week. 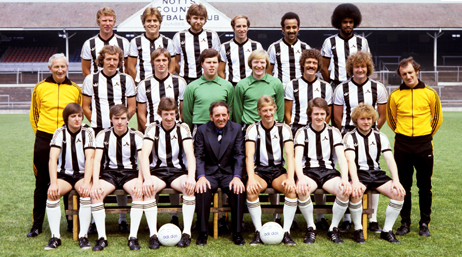 The production – eagerly awaited by myself – is based on former Notts County player Dave McVay’s diary-turned-book of 1970s provincial football life, Steak… Diana Ross: Diary of a Football Nobody. 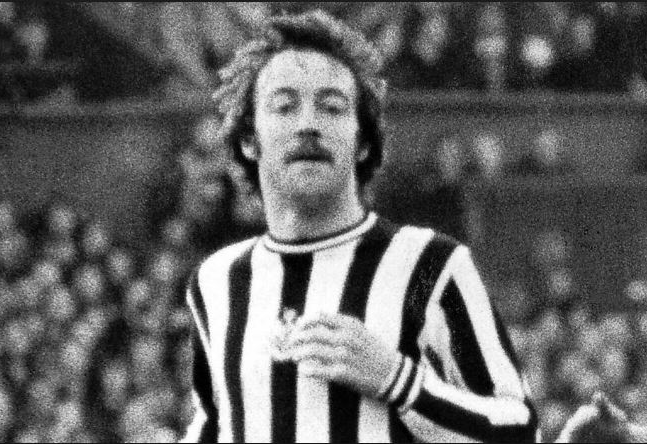 I was at senior school at the time Dave McVay – a local Clifton lad – made his debut in Jimmy Sirrel’s Magpies side and watched Notts through the entirety of the young defender/midfielder’s stuttering career in the old Second Division of the Football League. Whilst Dave’s football career never met the heights of early expectations, his true vocation was found after leaving the game at relatively young age and signing on as a football writer and later features writer for the Nottingham Evening Post. 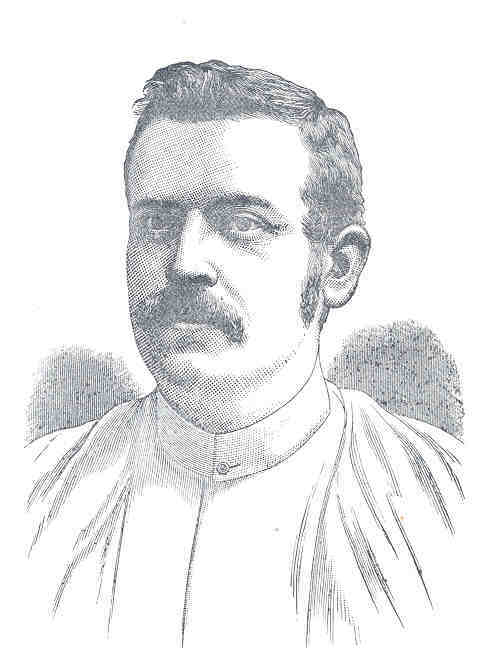 He later became Midlands correspondent for The Times and finally a freelance journalist forThe Daily Telegraph. David has a wry turn of phrase and a dry humour that I particularly enjoy. Reading Steak… Diana Ross was a great pleasure for me as it chronicled a period in football and an age for me in which I really enjoyed the game and attended matches regularly. It was in that context that I attended a performance of Diary of a Football Nobody at Nottingham Playhouse. The production sprang to life to a backdrop of excellent and nostalgia-rending black and white slides of mid-1970s Nottingham. Places I remembered well, many now lost to us. A great opening and mood builder. Throughout the play, original, striking and comedic cartoon backdrop displays enhanced proceedings, adding support to some excellent performances. Particular credit should be given to Perry Fitzpatrick as Dave McVay who spent the majority of the evening on stage – a huge undertaking. Narrating the story, his character was likeable, funny and portrayed almost word-perfect. Equally impressive was Eric (Sgt Cryer from The Bill) Richard’s portrayal of ‘the Gaffer’ Scot, Jimmy Sirrel, the eccentric and knowledgeable Manager of Notts County, charged with whipping a team of largely journeyman footballers into a semblance of shape – something he did with unequalled success at Meadow Lane. Richard caught the man perfectly, the thick Glaswegian accent, the idiosyncrasies and all. I can say this clearly after meeting and chatting with ‘Sir Jimmy’ for a couple of hours one afternoon a few years ago. 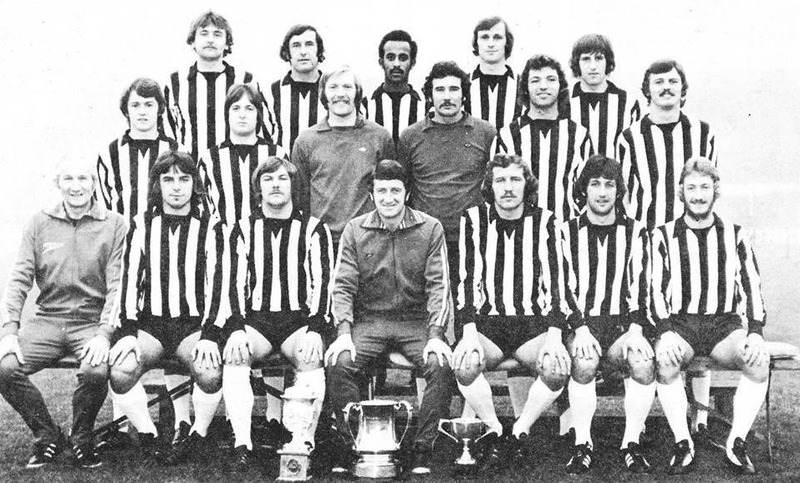 Notts County – seventies style, with McVay back row, third from left. The play as well as documenting the boozing and womanising of a section of local seventies footballers also contained many poignant moments, chiefly revolving around Dave’s family life and his Grandad’s deteriorating health and passing away at his old Clifton family home. The author claimed that many of his memoirs were not necessarily for public consumption, thankfully Ivory’s persistence in featuring them as a counterpoint to the show’s stream of humour was an unqualified success. Intriguing too were McVay’s reflections on his decision to embark upon a football career instead of going to university, an option which was certainly rarer in those days. His agonising over his seemingly unfulfilling life choice was interesting when noted against a similar choice to be made in the current day of millionaire footballers. 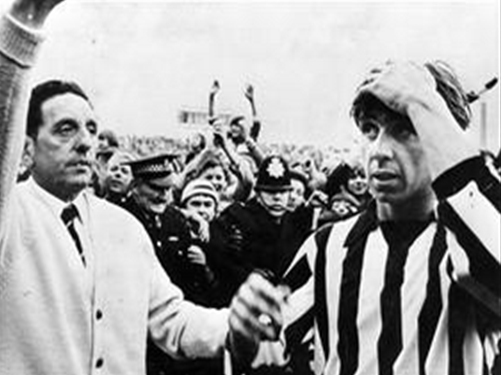 Diary of a Football Nobody was an enjoyable race through two football seasons in the middle seventies with some familiar and hilarious tales. 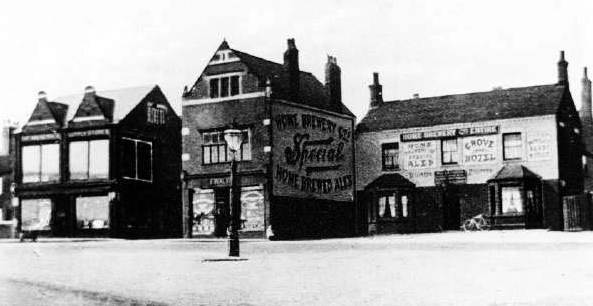 From McVay’s leaving home to share a house with fellow player Geoff Collier in ‘the village of the damned’ – Bingham, Notts – and the boisterous, laddish behaviour that ensued, to the regular egg delivery round that the leading character shared with full-back and journeyman pro, Billy Brindley. Particularly funny was the enactment of the infamous Meadow Lane game versus Manchester United and the rioting that ensued after plucky Notts pulled two goals back for a 2-2 draw. The plot relating Jimmy Sirrel’s celebrated potential attack on the Mancunian hoards with trainer Jack Wheeler’s bunion scalpel! Knowing these players so well, I was particularly interested to see how they would be portrayed in 2012. During those days I semi-hero worshipped Notts captain, the mercurial Scottish maestro, Don Masson. Sirrel’s ‘Jewel in the Crown’ could do little wrong on the pitch, playing several levels below his true station at Notts County but his then persona was given a pantomime villain’s role by McVay as a particularly sour, obnoxious and hard-to-please character. Masson later went on to play at the highest level and although an extremely clever and highly skilled midfield schemer his personality had been partly confirmed to me by Sirrel in our chat when he mentioned that ‘The Don’ often had to be reigned in in the way he treated and talked to his team. Here, I would offer a minor criticism of the production in that while suspension of belief has to be carried out a little in these things, the visual portrayal of Masson was nothing like the player. I felt the actor could have easily been made to look more like the Masson I remember. 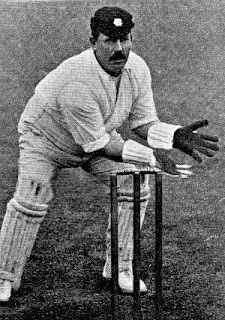 A similar criticism would be of the way trainer, Jack Wheeler was depicted with the thin and wiry Wheeler being played by a much larger-built man. These and an occasional early difficulty in hearing some of the dialogue would be my only slight criticisms though from a hugely enjoyable evening feel a little churlish it should be said. I left the Nottingham Playhouse wishing I could go back and revisit those heady days. 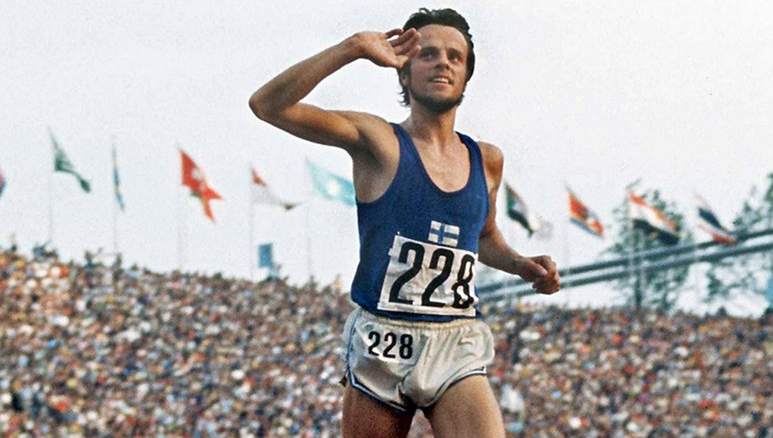 The seventies are often a much-maligned decade but hold some great memories for me personally. I could almost taste the beer in Nottingham’s historic old watering hole, the Flying Horse, feel myself raking through the shelves of records in Selectadisc or casting an envious eye in Paul Smith’s original shop window. There are so many memories. Thank you Dave – you brought them all back beautifully. I might just head back to the Playhouse for a second helping. 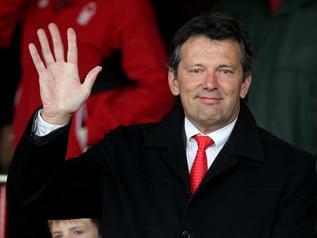 I am no authority on Nottingham Forest but I’d like to say a few words about Nigel Doughty owner of the Trentside club who passed away at his home yesterday at the young age of fifty-four. 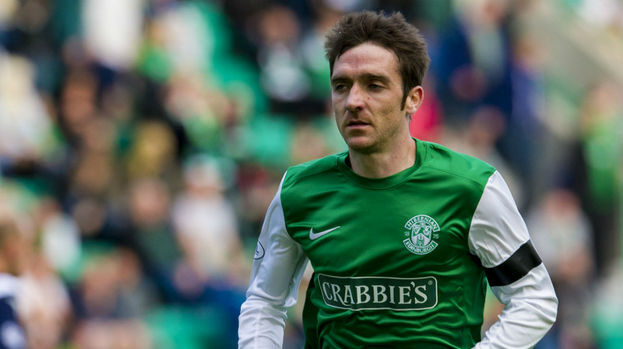 We know that football supporters can be fickle, I think many more appreciated him than didn’t, but when you look at some of the abuse he got, particularly towards the end when I feel he was hounded out of the Forest stewardship a little, you really wonder why on earth anyone would bother. Nigel Doughty didn’t get every decision right for Forest. 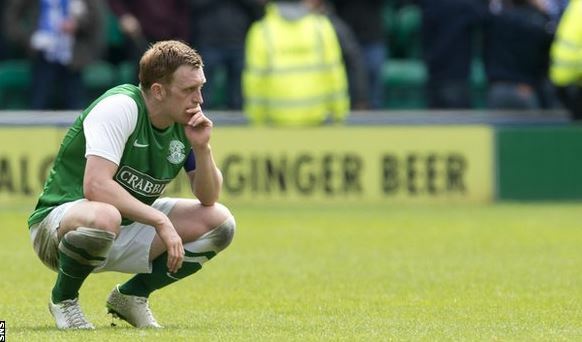 I believe for instance that he bitterly regretted the parting of the ways of Billy Davies and the club. He was served badly by several managerial appointments (not Davies) in my humble opinion. A lot of the money he made available to the club was squandered on mediocre players, particularly but not solely by David Platt, leading to the forming of the ‘transfer acquisition panel’ headed by David Pleat The TAP to me seemed unwieldy, dysfunctional and crucially, headed by somebody who should have been shown the door. Maybe I’m wrong but as an outsider that’s the view I perceived. 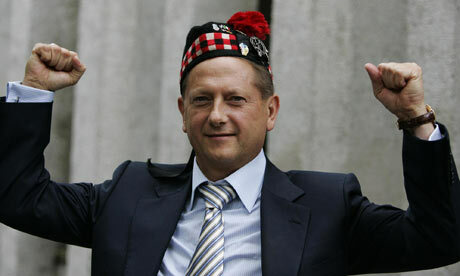 There appeared a lot more to Nigel Doughty than being the Chairman of a football club. He was a philanthropist, a decent and kind family man and as was said earlier, a man of the people, in spite of his vast fortune. He took over Nottingham Forest because he was a fan all of his life an he loved the club. 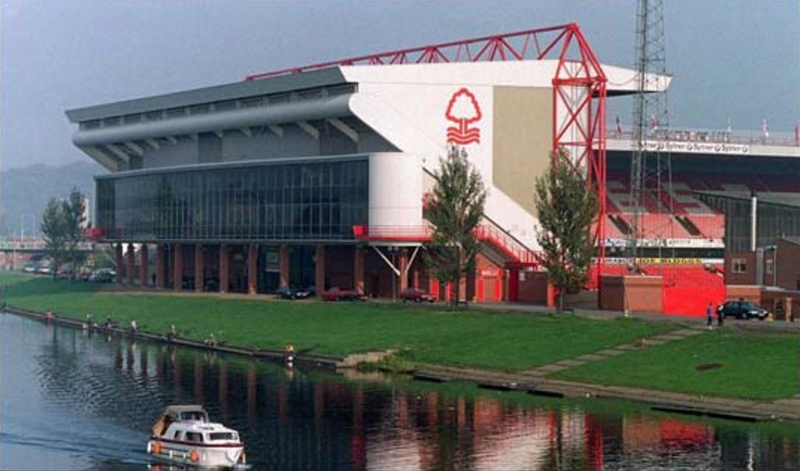 There might well be one or two Forest supporters, not the majority I hasten to add, having a little look at themselves today – and where their club goes from here. The point about what happens regarding the cool 100 million he loaned to the club might be the first question on a few people’s lips. Now is the time however to commemorate one of Nottingham’s finest sons. Life’s work well done. Thoughts go to his loved ones.